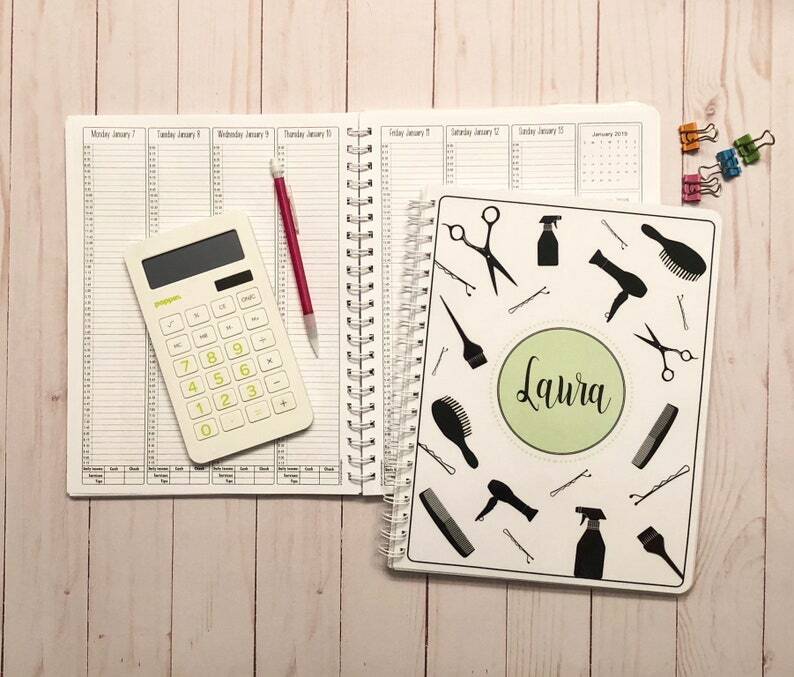 OBSESSED with my new appointment book! It came in so fast and is exactly what I needed! This shop went above and beyond! It was purchased for a friend...she LOVED it! Dates were already in place and had spots for total at the bottom and for the page. Will definitely purchase this for her next year!